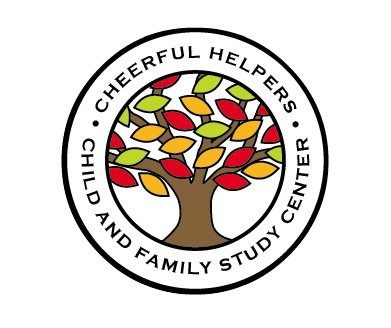 Cheerful Helpers has been providing a clinical internship program since 1966 when the agency was awarded a grant from the National Institute of Mental Health. Our clinical internship program, for early childhood and mental health professionals, graduate students and postgraduate students is integral to our service delivery model. 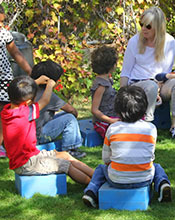 Trainees develop clinical skills through hands on work in our therapeutic school, socialization groups, working one-on-one with children and with parents and family systems. Through individual supervision and clinical case conference, trainees are supported in the development of their clinical abilities. Interns registered with the B.B.S. may gain hours toward licensure (e.g. L.C.S.W., L.M.F.T.). 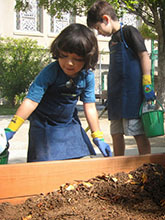 Local educational institutions grant academic credit for the training program.